With cold-and-flu season in full swing, it’s almost inevitable that you’re going to get sick. Unfortunately, having a stuffy nose and sore throat can put a serious damper on your day, not to mention your health-and-fitness routine. Get back into the swing of things and start feeling better with these tried-and-true home remedies for a sore throat. Dissolve about half a teaspoon of salt in a cup of warm water and gargle with it to relieve pain from a sore throat. The sodium can help draw out extra, phlegmy fluid and help relieve your symptoms. Try this gargle three or four times a day, as needed. 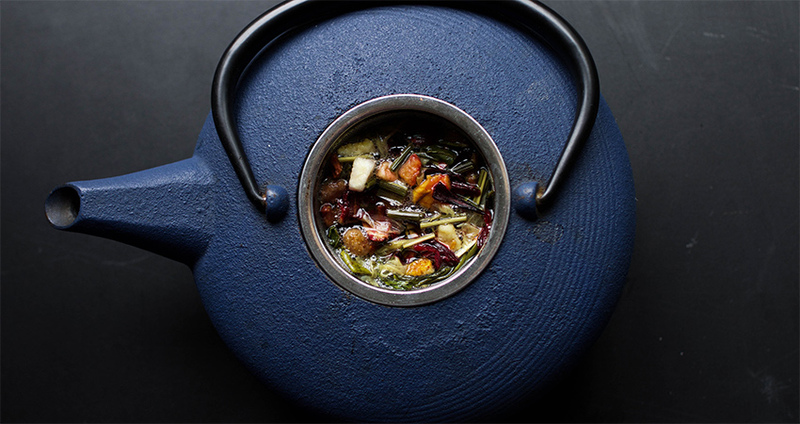 Not only does tea satisfy your body’s need for fluids, many varieties are also typically packed with antioxidants that help fight off infection and is a healthier alternative to coffee, that can disrupt your digestion and weaken your immune system. Drinking tea with honey to ease a sore throat. Chamomile is a natural remedy for sore throats, boasting anti-spasmodic properties. Peppermint and eucalyptus are also thought to help soothe sore throats. 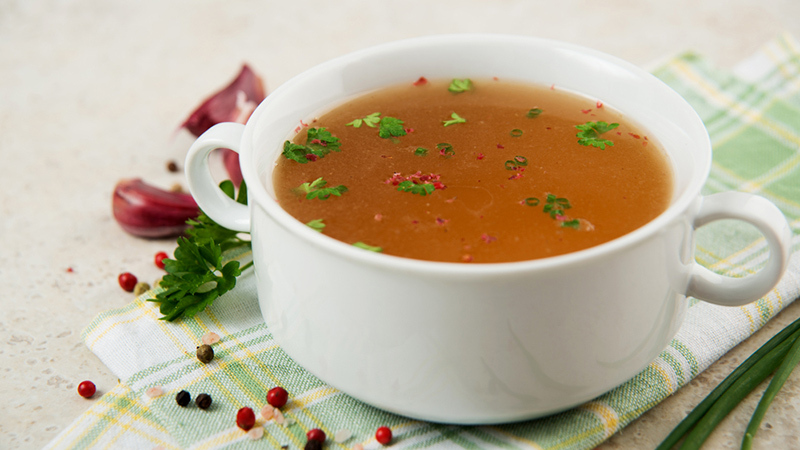 Mom knows that a bowl of hot soup is great for a cold or a sore throat. It helps clear up your nasal cavities, and in general, hot liquids have been proven to increase mucus velocity and manage some of the annoying symptoms of colds and sore throats. But there’s something magical about chicken-noodle-soup or bone broth that scientists have yet to figure out; bottom line is, it works. 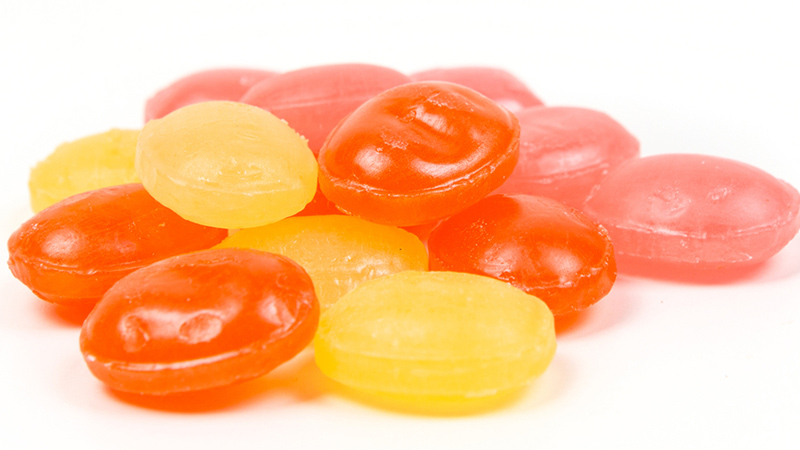 Many cough drops have menthol or eucalyptus that act as a numbing agent, but even regular hard candies may provide sore throat relief, because they cause excess saliva to build up in your mouth, which in turn soothes a dry throat and can stop you from coughing. Keep a bag of cough drops around to ease the discomfort of a sore throat, or consult your local naturist for some sugar-free, all-natural alternatives. Better yet, you can make your own herbal lozenges at home! When natural remedies fail, popping a few Ibuprofen can help give you quick, easy relief to your sore throat. 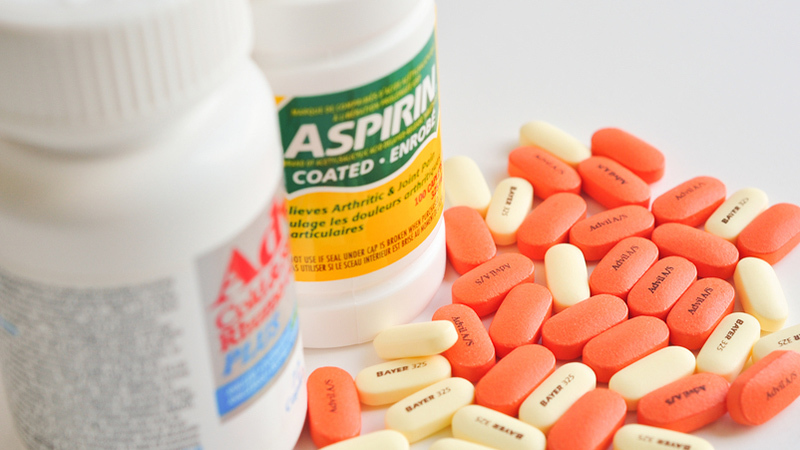 They combine anti-inflammatories with painkillers, making them great for mild cases. Make sure to read the instructions and consult your doctor before taking any medications. There is no better treatment for sickness than sleep. Sleeping won’t necessarily make your sore throat feel better, but it might help you get better faster. Try to get extra sleep when you’re suffering from an irritated throat, and take afternoon naps if you have time. A sore throat is a relatively common ailment, and in most cases you won’t need expert medical care. However, sore throats can also be symptoms of a bigger problems such as strep throat or mononucleosis. If your symptoms persist for more than a few days, or appear to be getting worse, go see doctor. Staying rested and hydrated will always be the best treatment for sore throats and colds, but there is no reason you should be in pain when there are so many easy ways to relieve the discomfort. Try these methods, take it easy, and visit your doctor if symptoms persist.